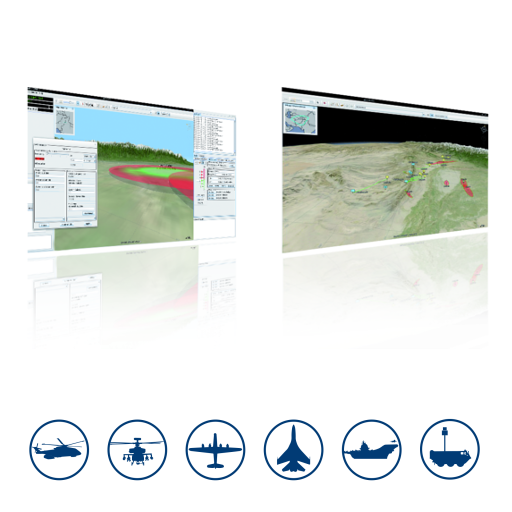 Loki is the first Italian C&C for net-centric Electronic Warfare and multi-platform coordination that implements a System of Systems integration in IT OPS. Loki C&C adopts a flexible Client/Server physical Architecture. The C&C client is installed in fixed centres or mobile Rugged PCs. A complete version of the Loki system is also available for mobile shelters.